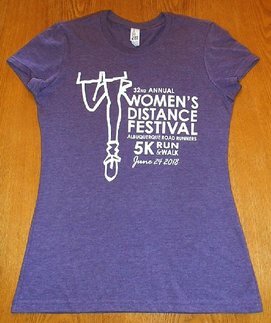 to arrange payment and pick-up / drop-off. 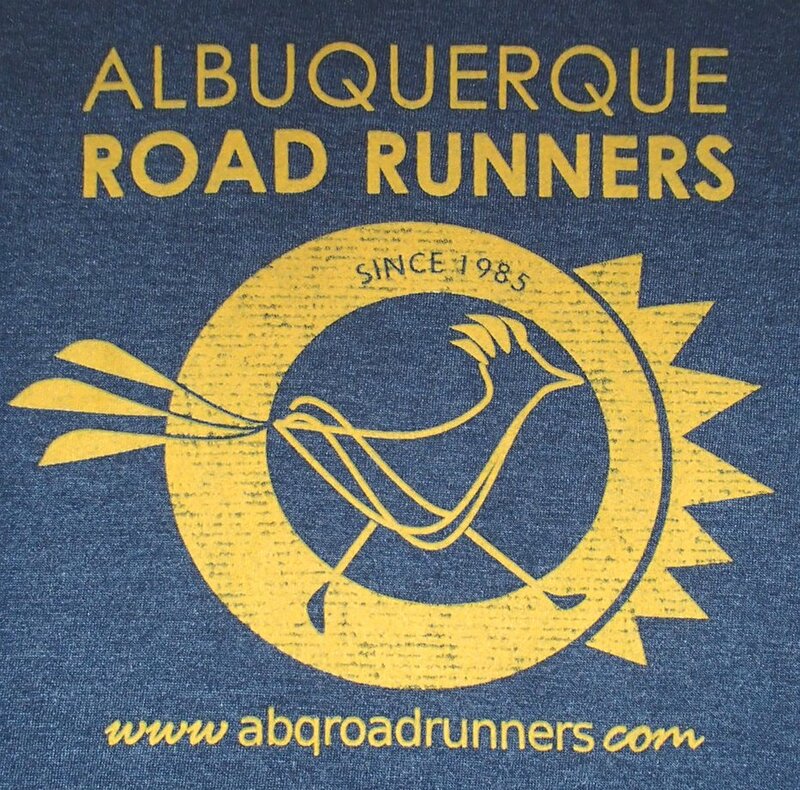 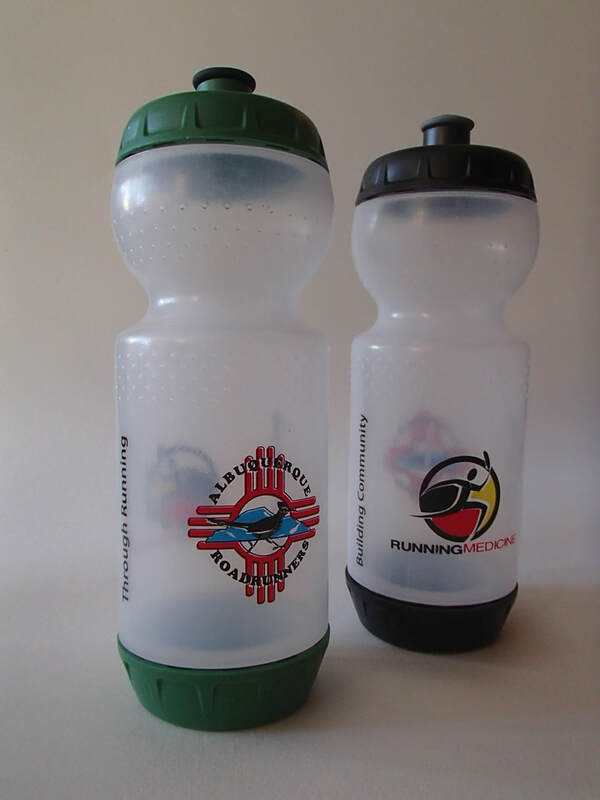 Thanks for supporting ABQ Road Runners Club! 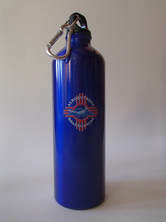 Beautiful cobalt blue bottle, with ARR logo in red and white. 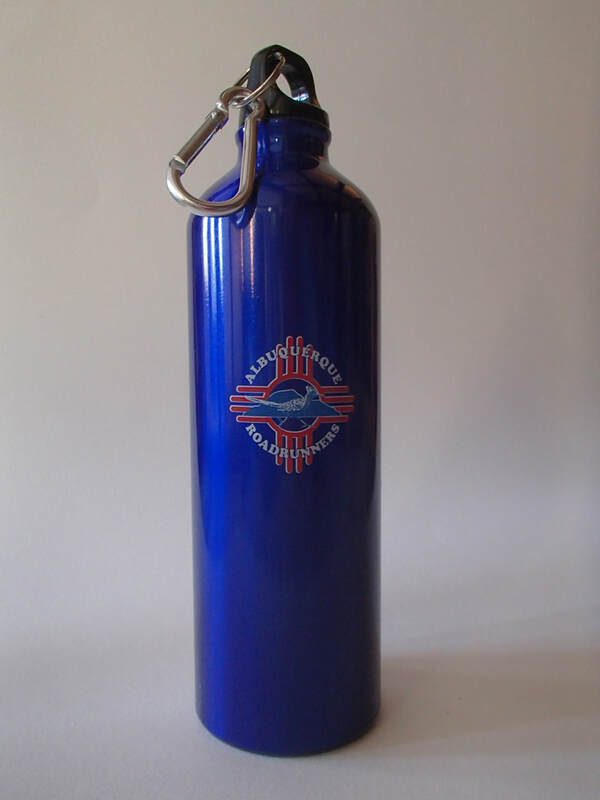 Screw-on cap with attached carabiner for clip-on convenience. 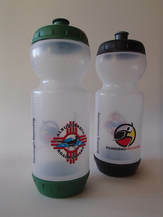 Clear plastic water bottle, with push-pull cap, plus bonus screw-off bottom for cleaning ease. 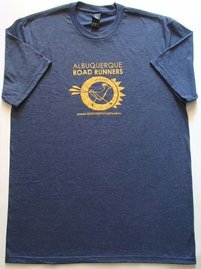 Each sports two logos: ARR and Running Medicine - and the slogan "Building Community Through Running." 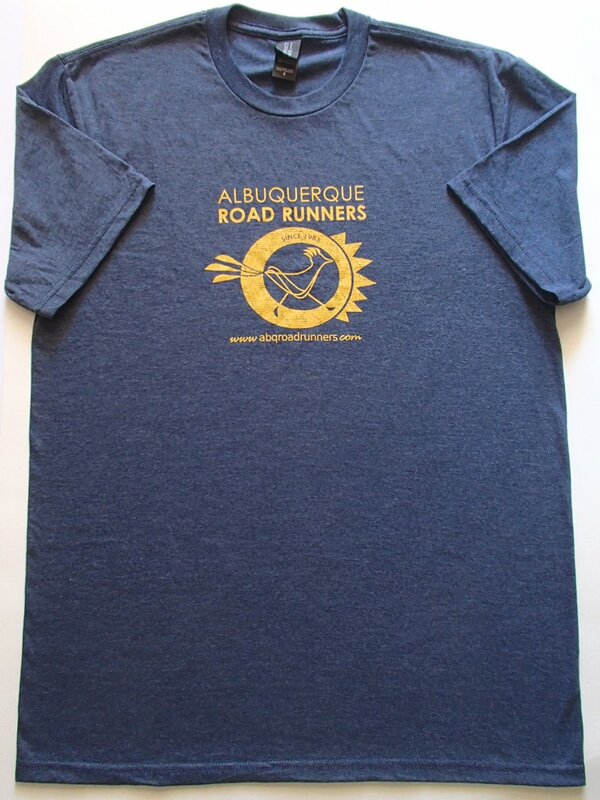 ​​Unisex sizing in blend of 50% poly/25% cotton/25% rayon.